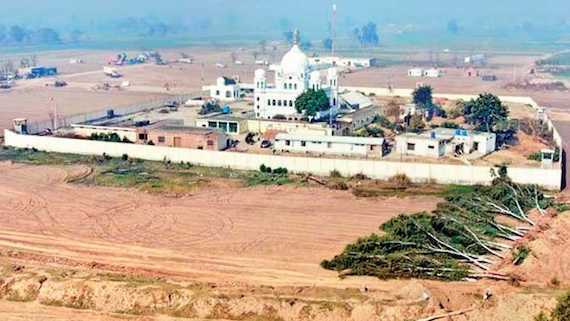 Meet Bargari Promises or Face Protest: Five Member Committee Tells Punjab Govt. 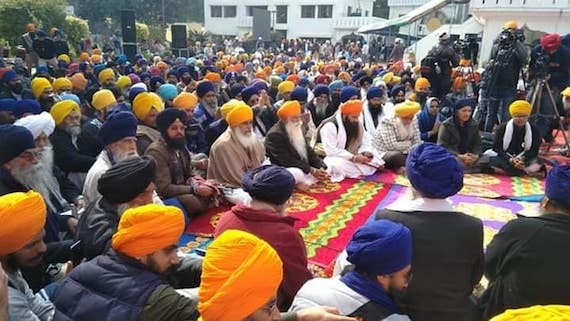 A five-member panel, formed by Bhai Jagtar Singh Hawara, has given an ultimatum to the state government to meet the promises its ministers had made when Bargari Insaaf Morcha ended its protest over beadbi and Saka Behbal Kalan cases and on Sikh political prisoner' issue on December 9 last year. 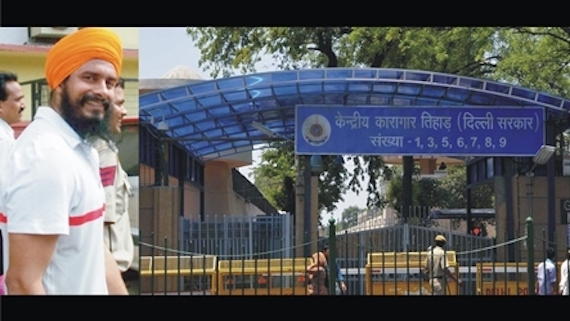 The Ludhiana police have cited directions issued by the office of Director of Bureau of Investigation (Chandigarh) as a plea to oppose personal appearance of Sikh political prisoner Bhai Jagtar Singh Hawara in a court in Ludhiana. 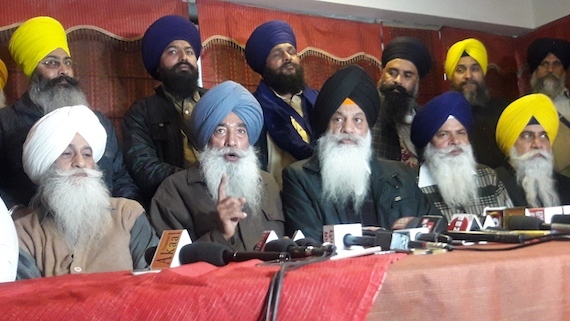 A Panthic convention was called on January 27 by a five member co-ordination committee appointed by Bhai Jagtar Singh Hawara. 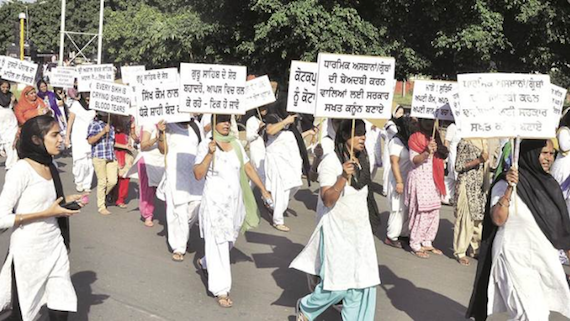 Various Sikh activist groups participated in this convention that was held in Chandigarh. 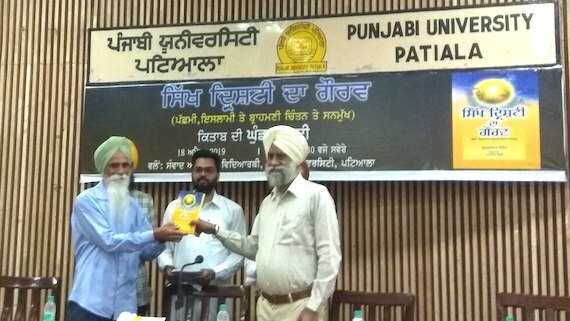 After the Punjab and Haryana High Court yesterday dismissed the petition of former SSP Charanjit Sharma and other police officers named in FIRs pertaining to Saka Behbal Kalan police firing, acting jathedar Bhai Dhian Singh Mand demanded that the state government should immediately arrest the accused cops. 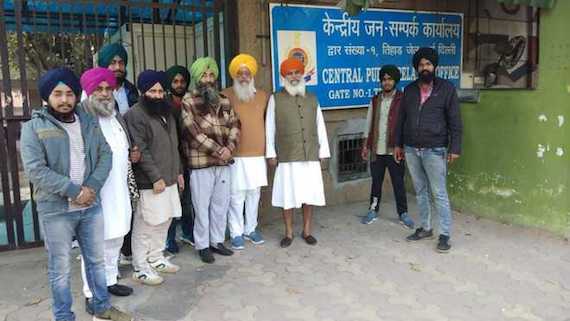 A Chandigarh court has reportedly sentenced hindutva activists Nishan Sharma, Ramesh Datt Sharma and three other convicts to undergo imprisonment for three years for attempting to attack Sikh political prisoner Bhai Jagtar Singh Hawara. 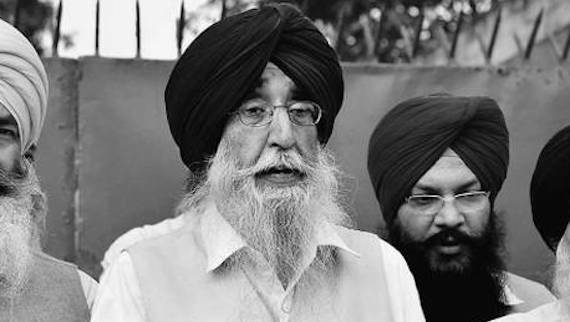 It is learnt that Bhai Jagtar Singh Hawara had given a letter to his father Gurcharan Singh at Tihar Jail in Delhi on January 8. 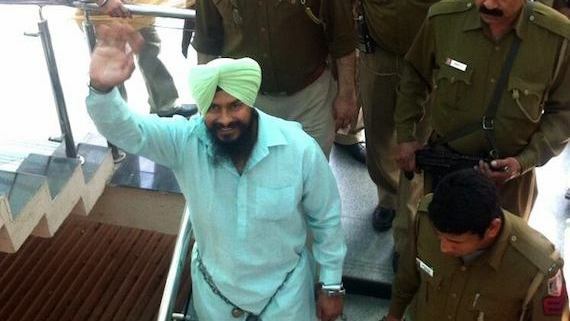 Ludhiana Court Directs Tihar Jail Authorities to Present Jagtar Singh Hawara in Court on 6 Feb. 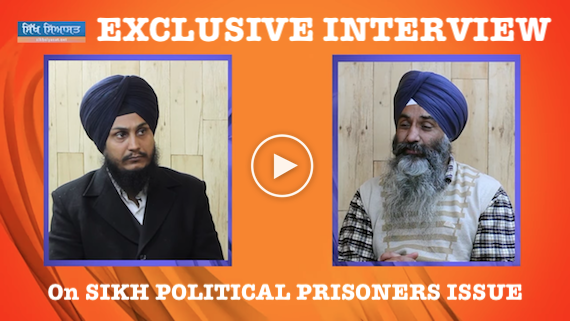 The court of Arun Veer Vashisht, Additional Session Judge Ludhiana, has directed the Tihar Jail authorities to present Sikh political prisoner Bhai Jagtar Singh Hawara in the court in person. 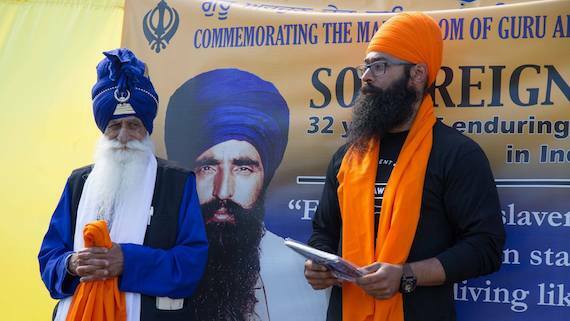 As per media reports Bhai Dhian Singh Mand met Bhai Jagtar Singh Hawara in Tihar recently. 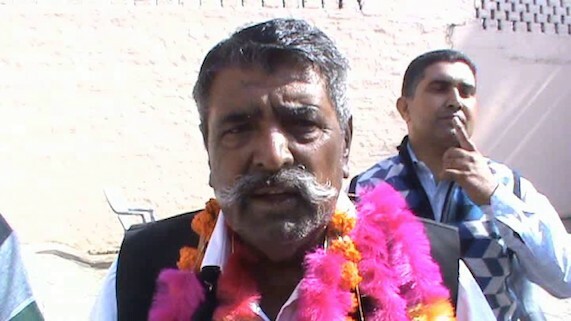 Bhai Mand has been facing criticism for "calling off" Bargari Insaaf Morcha as the decision had brought forth cracks within the camp of acting Jathedars. 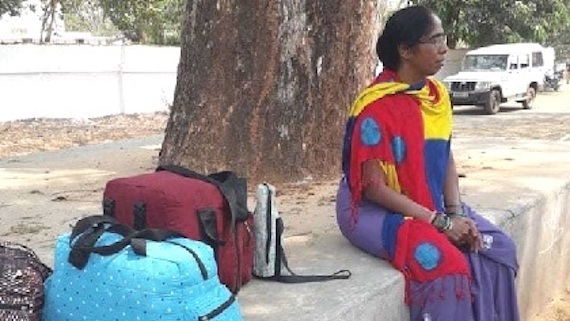 It is learnt that the Shiromani Akali Dal (Amritsar) candidate Kulwant Kaur won election from Hawara Kalan zone of Panchyat Samiti, Khamano. 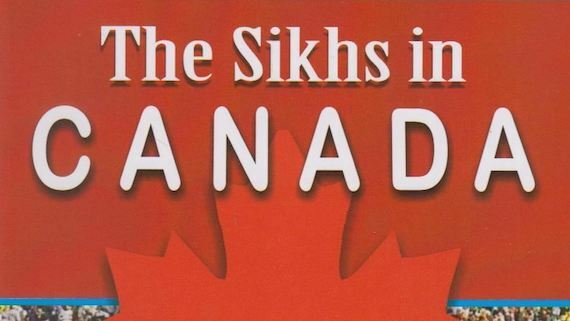 It should have been so, but it was not. 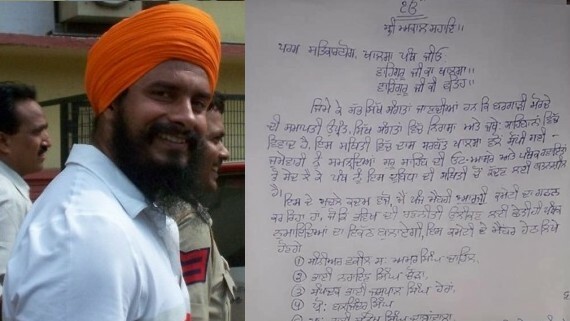 Despite court orders Sikh political prisoner Bhai Jagtar Singh Hawara was not produced in Moga court in a 2005 case that was acquitted yesterday. 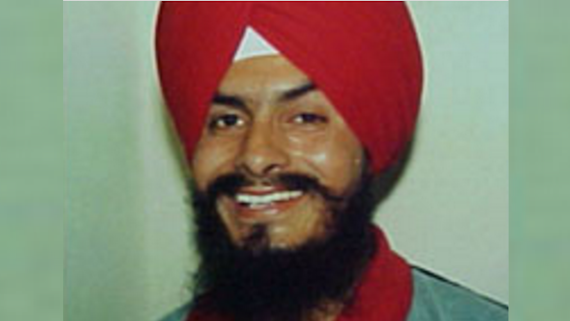 Sikh political prisoner Bhai Jagtar Singh Hawara was finally discharged in a 2005 case today. 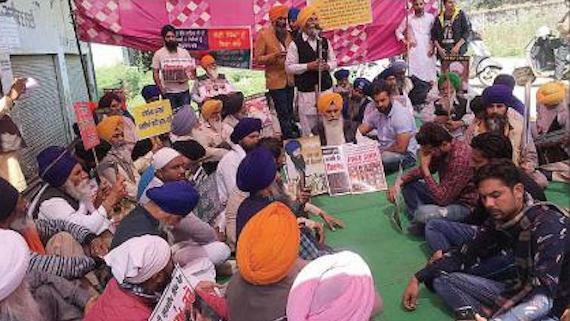 The Punjab police adopted an escape route in a Moga court on Thursday (July 12) to avoid personal appearance of Sikh political prisoner Bhai Jagtar Singh Hawara. 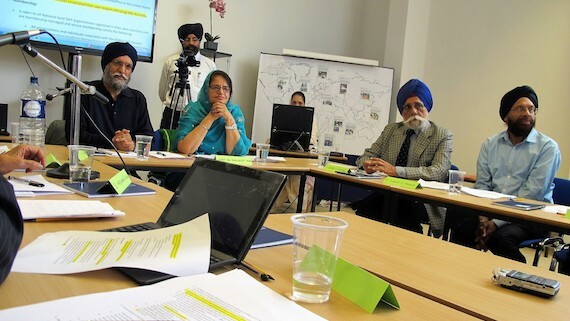 The issue of Sikh political prisoners languishing in Indian jails even after completing minimum mandatory terms of their sentences is once again in focus. 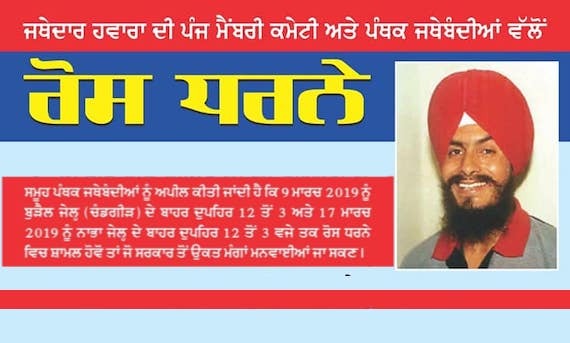 A court in Moga has ordered the Tihar jail authorities to present Bhai Jagtar Singh Hawara in person on July 12, 2018. 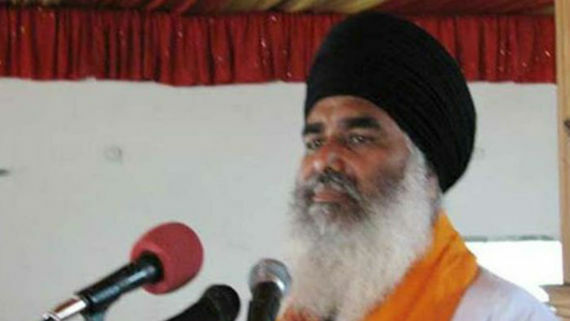 The court of Ludhiana's Chief Judicial Magistrate Suresh Kumar Goyal today acquitted Bhai Jagtar Singh Hawara in a 1995 Arms recovery case. 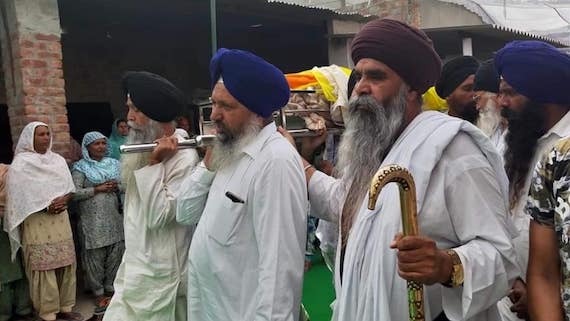 A local court in Ludhiana convicted Sikh Political Prisoner Bhai Jagtar Singh Hawara in an arms recovery case dating back to 1995. 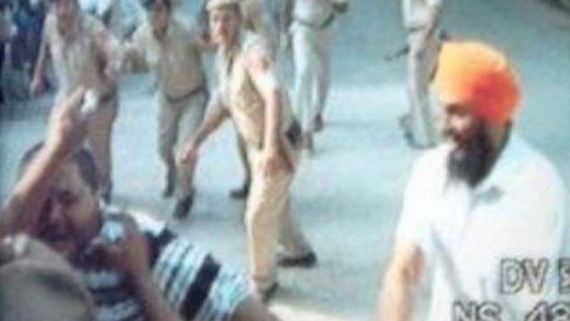 A local court in Kharar today heard a 12 years old case against Sikh Political Prisoner Bhai Jagtar Singh Hawara. The court has fixed February 3rd, 2018 as the next date for court proceedings on which the court would pronounce its verdict.